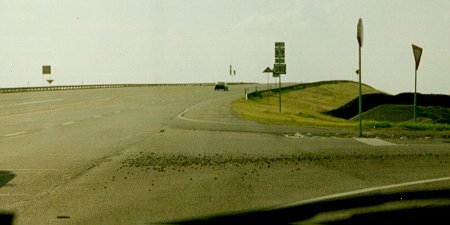 First reassurance shield for US 380 heading west. US 380's eastern mileage is spent duplexed with US 69. Photo by Adam Froehlig, taken late July, 2000.